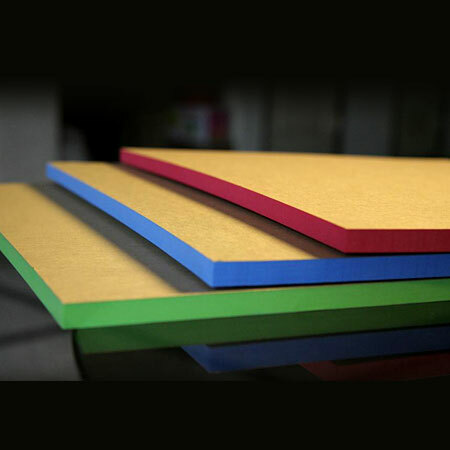 We are a fully integrated Taiwan Manufacturer and Exporter, Supplying EVA Foam Sheets. We have high qualified and dedicated workforce which assures you of on-time delivery of high quality products. If you are interested in any styles of our products, please feel free to contact us. Supply different densities & hardness.